nice shooting & beauty of a bow. Spider bitten!! Nice shooting! Congrats! Great job Dan, nice pic,too! Congrats! 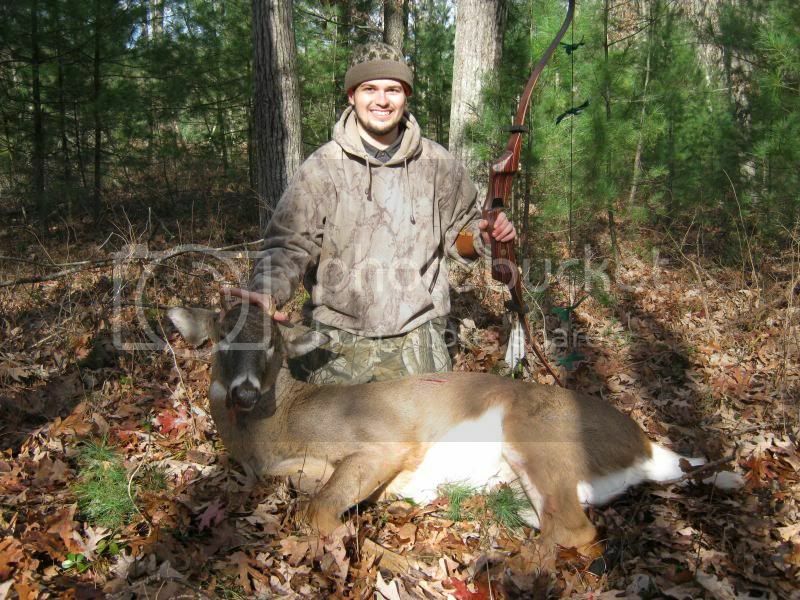 Nice deer and great looking bow. Nice shooting on a hard earned MA buck!! I grew up in South Hadley and know how tuff it can be!